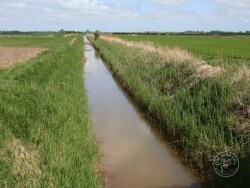 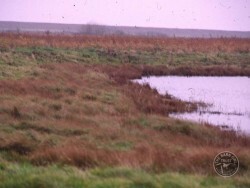 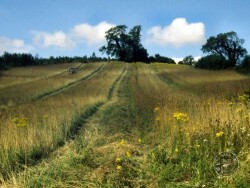 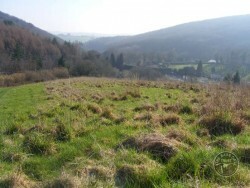 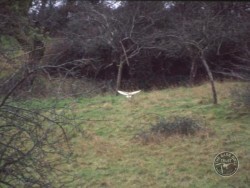 The best foraging habitat for Barn Owls is rough grassland – a thick, matted, tussocky mix of native grass species with lots of Field Voles and other small mammals. 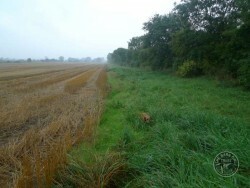 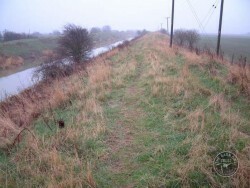 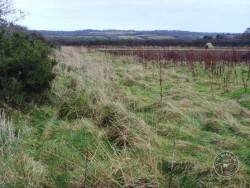 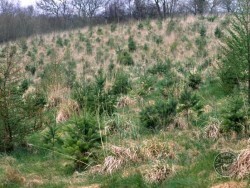 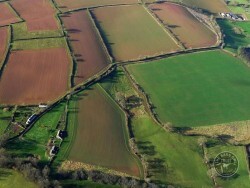 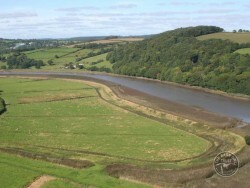 This gallery shows some examples of really good rough grassland – great for Barn Owls and lots of other wildlife. 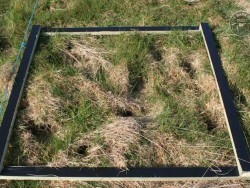 With a good 70mm litter layer, rough grassland can contain up to 400 Field Voles per hectare! 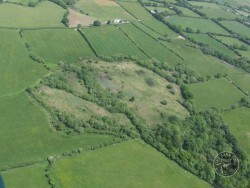 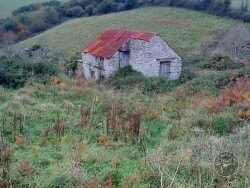 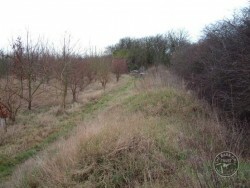 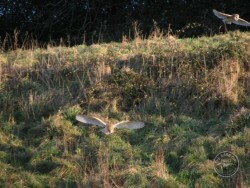 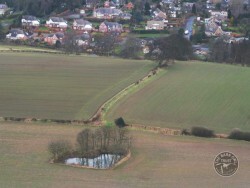 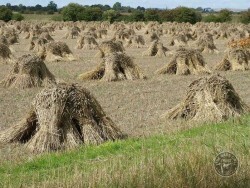 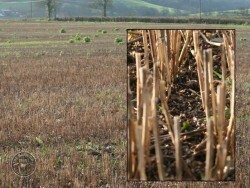 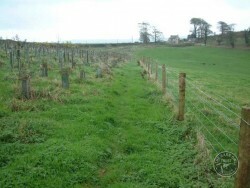 How to create and manage good habitat for Barn Owls.